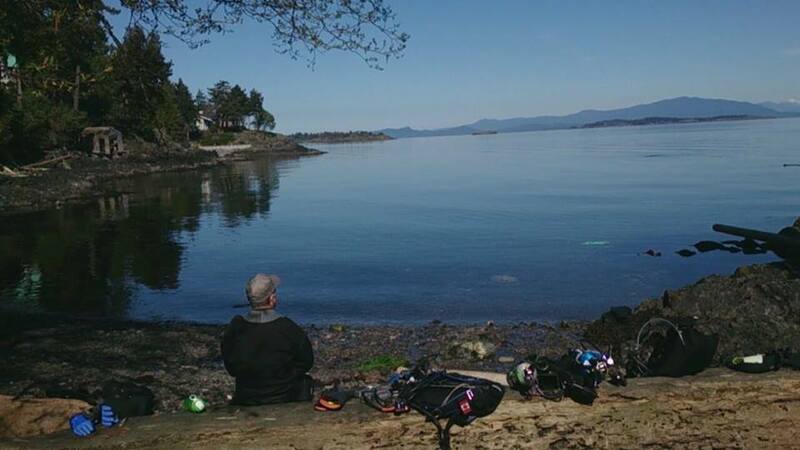 Nanaimo is a great place to use as a base for diving on Vancouver Island. There are great shore and boat dive sites within an hour north or south of the city offering diving opportunities to all level of divers. 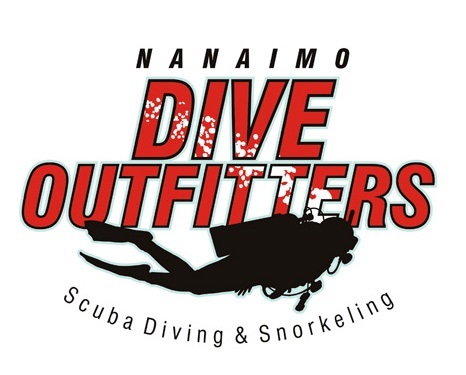 Staff at Nananimo Dive Outfitters will be happy to give you more details about diving any of these sites. There are dive maps available for many of the shore diving sites that you can pick up and take with you.